Commercial drone use permits have more than doubled in the UK since last October and soared over 57% since April, figures released by Civil Aviation Authority (CAA) show. The number of CAA-approved commercial operators now stands as 862, compared to 549 in April and a reported 359 in October 2014. 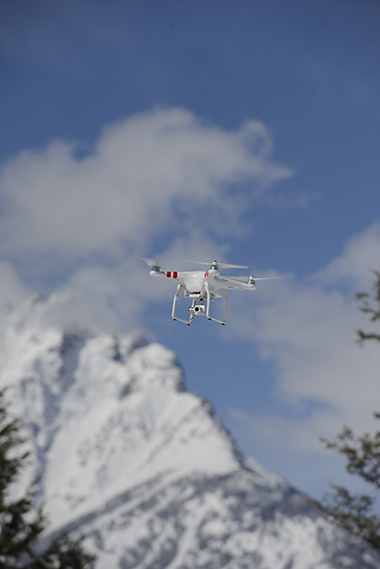 The figures come as experts predict commercial drone use will soar further in 2016. Companies already using drone technology include Amazon, Shell and DHL, said organisers of the UK Drone Show, who have been forced to add an extra date due to unforeseen demand. 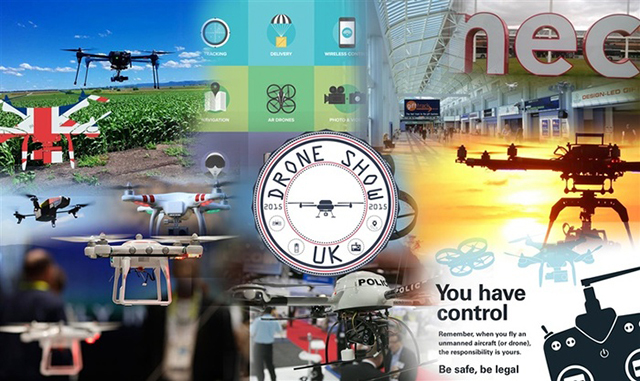 The UK Drone Show takes place at the NEC in Birmingham from 5-6 December. ‘Drones have been increasingly used in the public and private sector, by media companies for aerial photography and cinematography, mapping and surveys, and in the agriculture industry,’ said organisers of the inaugural event in a statement yesterday. Drones are also increasingly used for humanitarian purposes, such catching poachers in Africa’s national parks. The British Model Flying Association is set to be among exhibitors at the UK Drone Show. The association’s spokesperson Manny Williamson said its stand will feature a flight simulator and offer guidance on ‘all aspects of sport and recreational multi-rotor flying’. According to Forbes business magazine, the world’s largest consumer drone maker, DJI, is now worth $10 billion. Last month, regulators launched a drone awareness initiative featuring a dedicated online resource where existing and potential users can access drone safety advice. Regulators have issued a list of tips called the ’Dronecode’, specifically targeting amateur users (see below). The initiative followed a number of recent incidents involving drones and various aircraft.